It’s a great big world out there, and if you’re fortunate enough to live a good, long and healthy life, then you should have every opportunity you need to see most of it! However, the fact remains that even with a life that lasts well into old age, it’s near impossible to see everything that the world has to offer… It’s just that big! It’s for this reason that many world-travelers, yourself probably included, create bucket lists. While the odd vacation here and there is all well and good, there are just some places that need to be seen, expenses be damned! 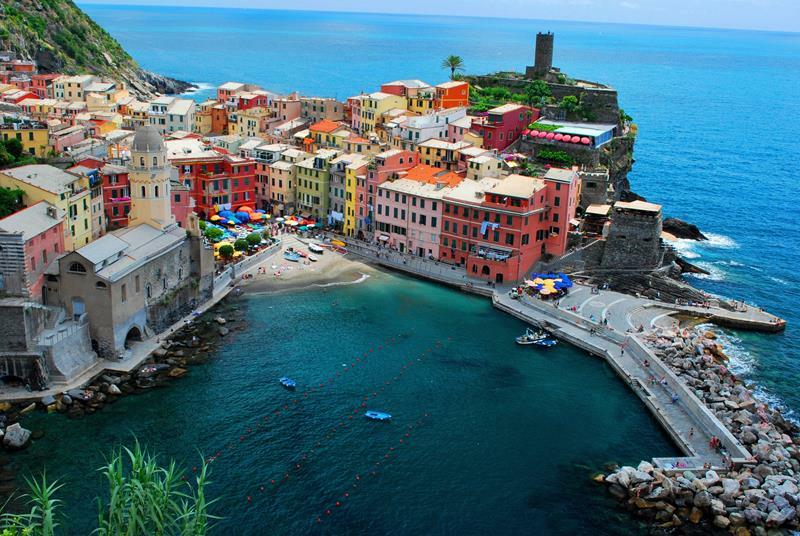 But, what’s on your travel bucket lists? Have you even created on yet? Regardless of which camp you fall into, it never hurts to take a look at what’s out there and to broaden your horizons. That’s why we’ve put this list together. 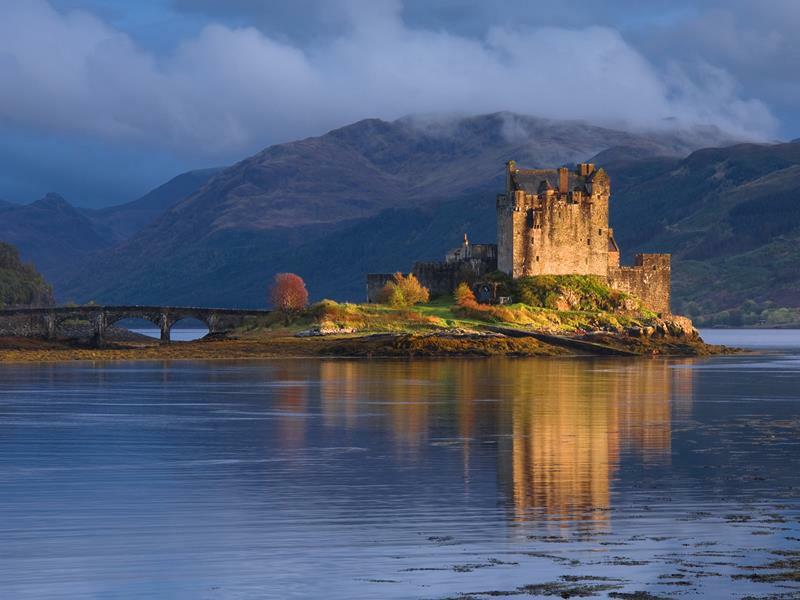 Below, we’re going to share our 20 picks for the destinations that should be added to any bucket list. No doubt, you might already have a few of these on yours if you’ve already created one. Just the same, we bet there might be a few on our list that have slipped through the cracks! And, if you haven’t created a bucket list of travel destinations yet, then you’ve got one ready-made to check out below. So, let’s take a look! 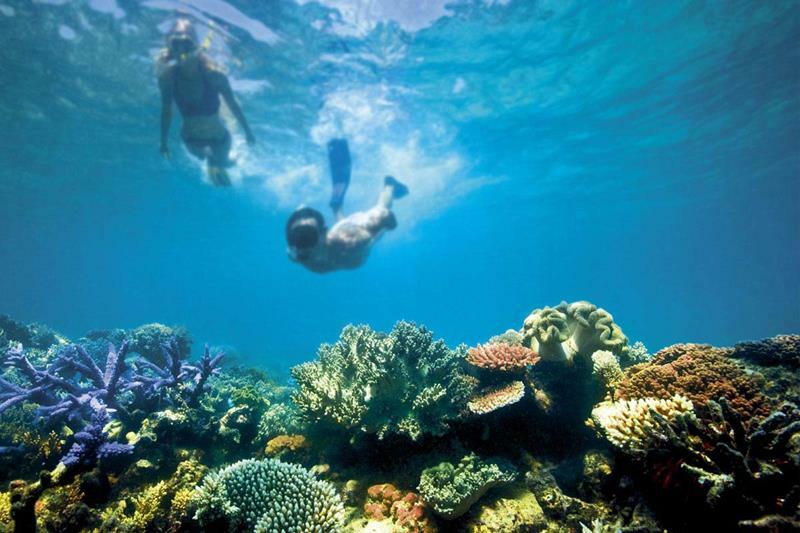 Facing the damaging effects of climate change, you may wish to cross this one of your bucket list before it’s too late. 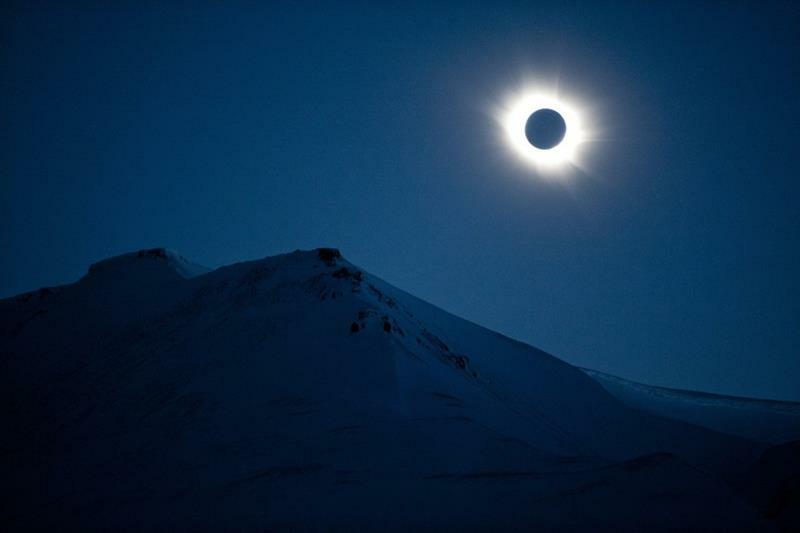 You probably know someone who saw the total solar eclipse this summer. They told you it was awe-inspiring and life-changing. They weren’t kidding. 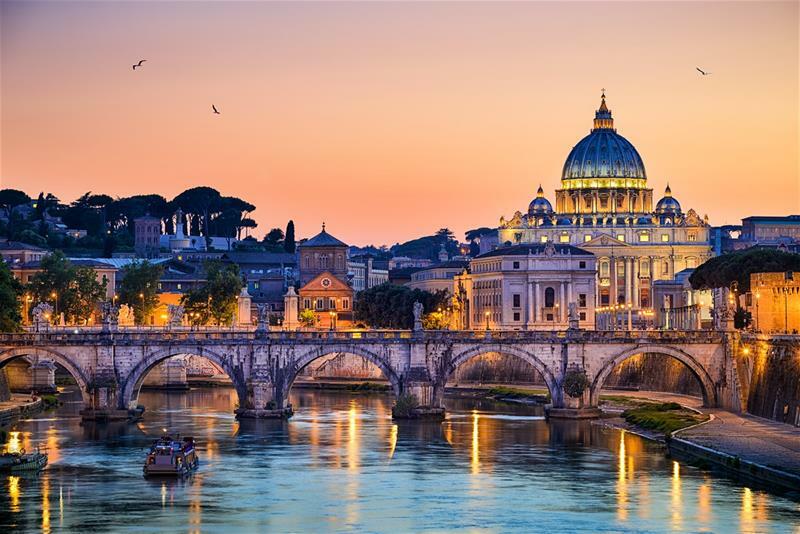 It’s not just the major cultural attractions that make Rome bucket-list worthy, it’s the incredible cuisine and culture too! 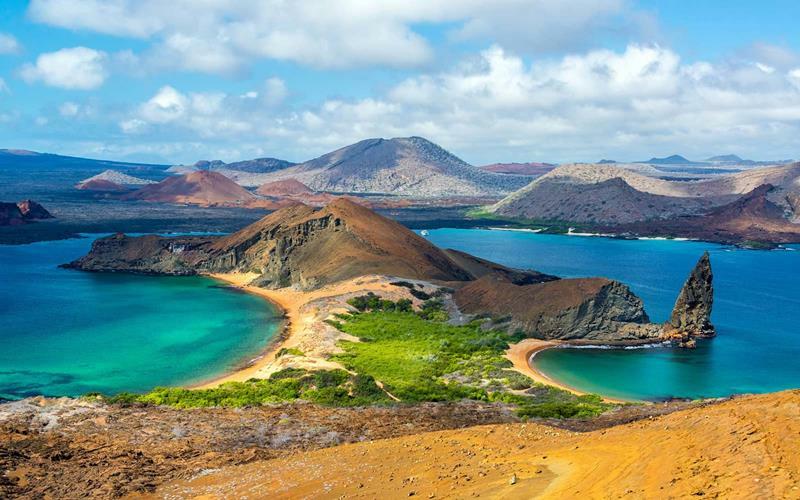 The islands that gave rise to Darwins’ theory of evolution are every bit as diverse in their flora and fauna today. 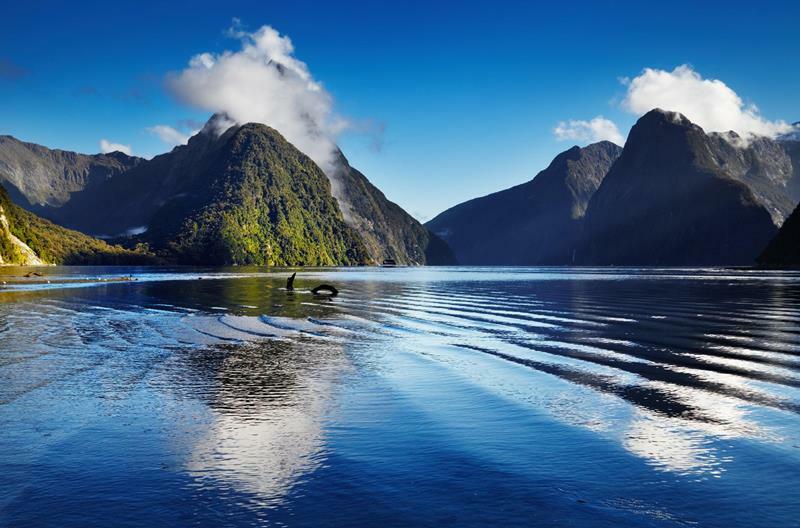 The incredible landscape of New Zealand cannot accurately be put into words; it can only be experienced. 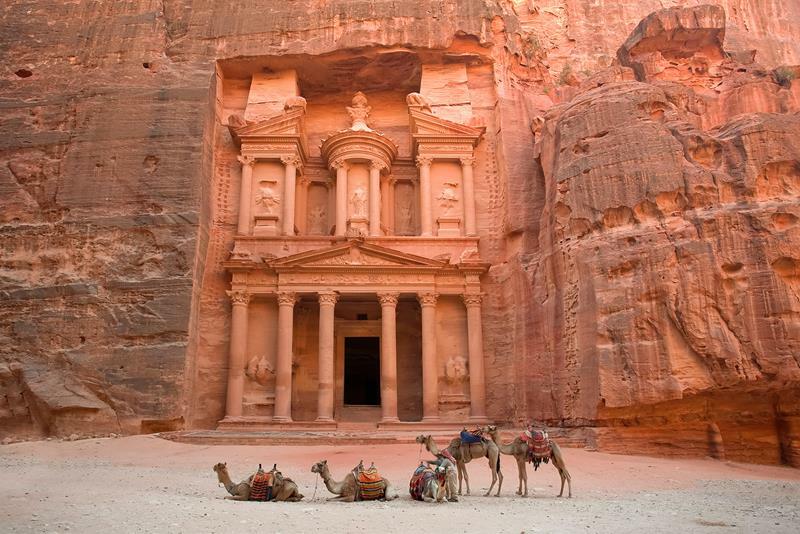 A city carved into a rock face, Petra is one of the most mesmerizing things that human eyes can look at. What’s that? 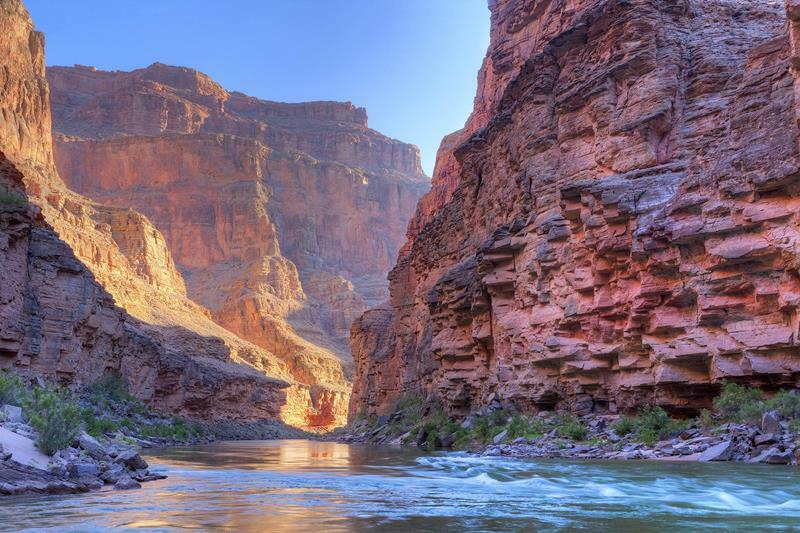 You haven’t yet laid eyes on the Grand Canyon? What are you waiting for? It’s more impressive than you can even imagine. 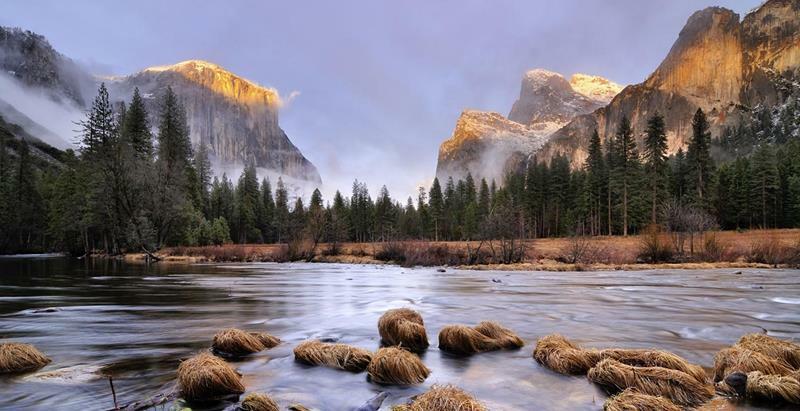 Home to Half Dome and a number of other world-famous natural wonders, Yosemite may be the best national park in the United States. 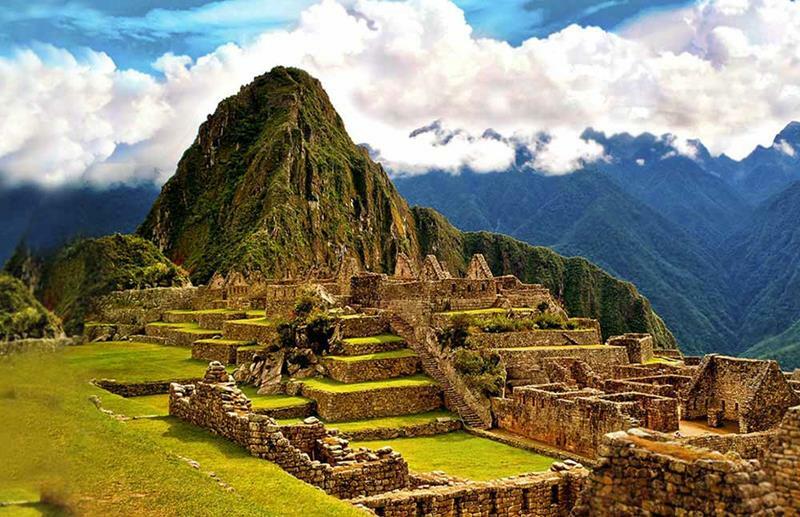 With the government of Peru clamping down on tourism here, you might want to cross this one off your list sooner rather than later. 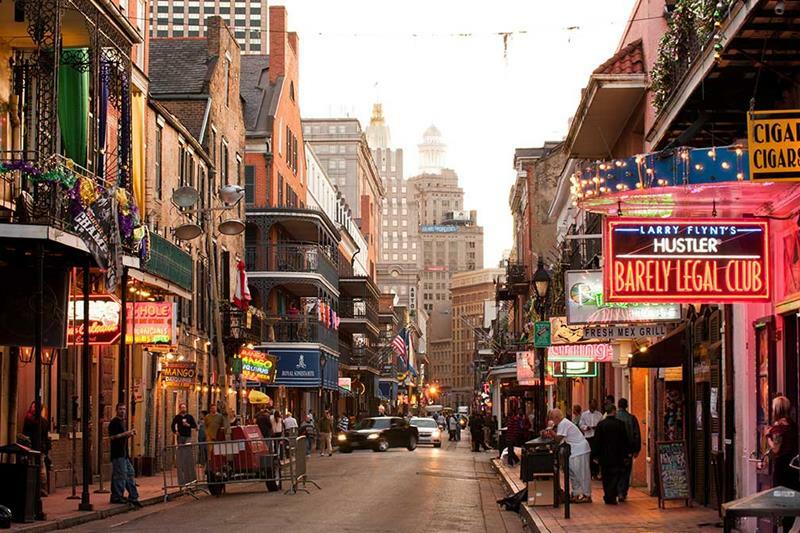 The food and culture of New Orleans are entirely unique within the United States and are as infectious as they seem. 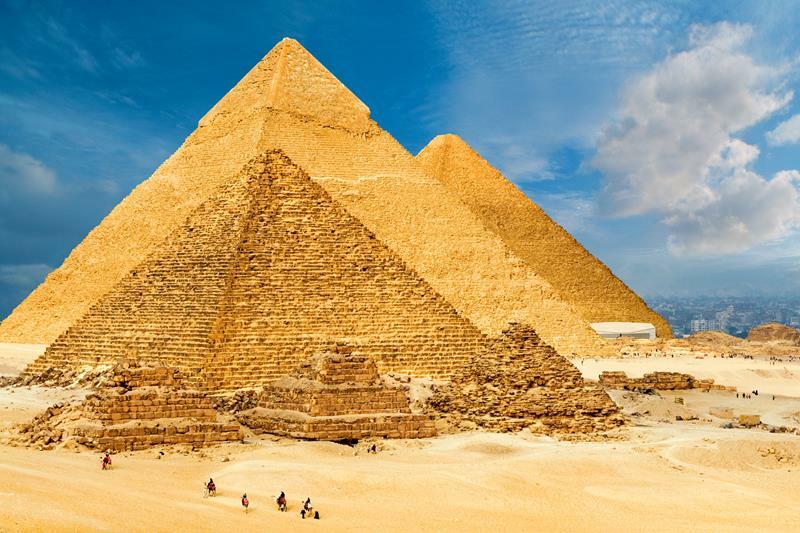 Pondering how such structures were even built millennia ago is an experience that’s at once fascinating and sublime. 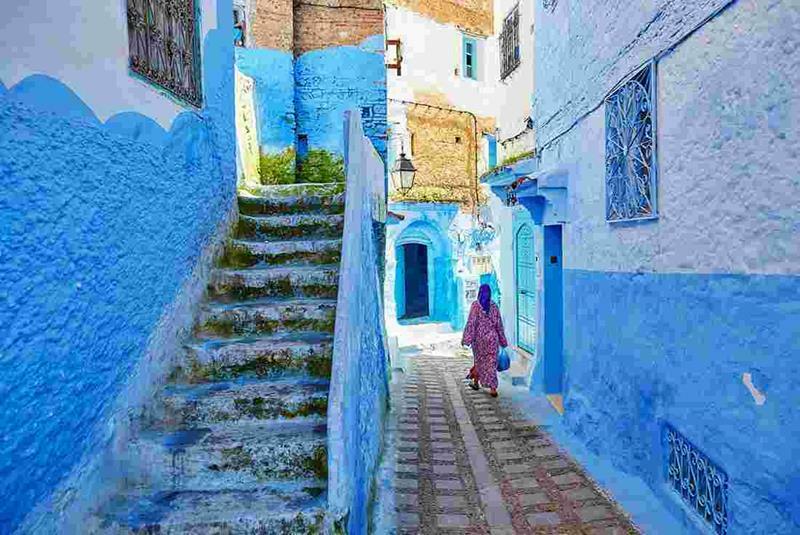 The cities and landscapes of Morocco have long captured the imaginations of artists and intellectuals, and you should find out why for yourself! 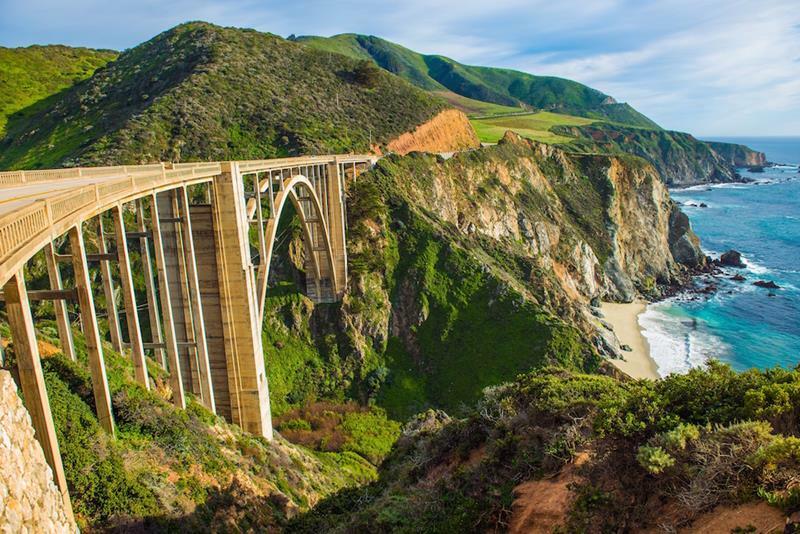 In a state known for the unrestrained beauty of its coastline, Big Sur is in a league all by itself. There’s a world going on underground! 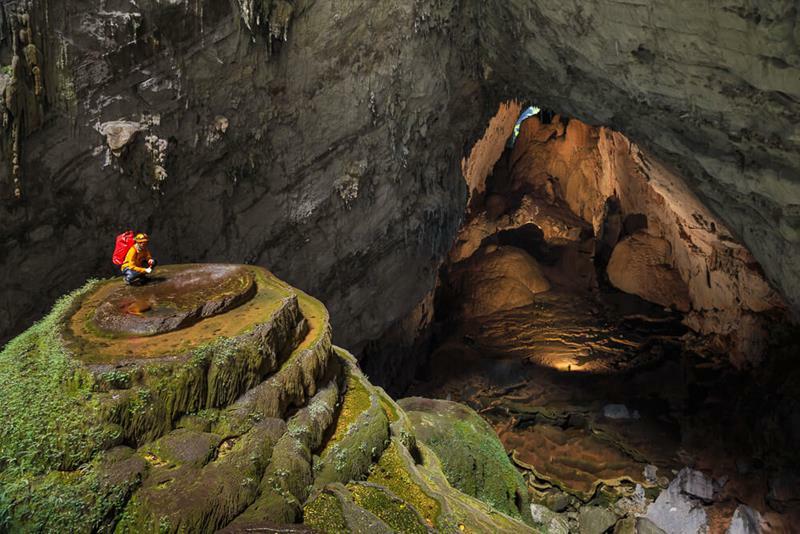 What’s it like to set foot in a cave that’s as almost as tall as the Empire State Building? Go here to find out. 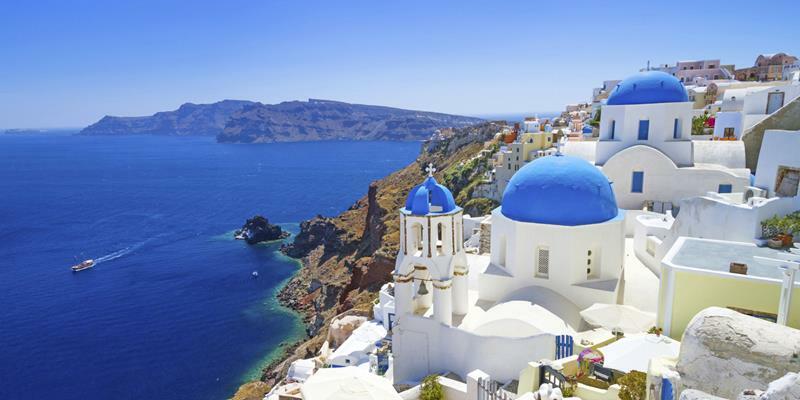 Thought of as the jewel of the Greek Isles, a vacation in Santorini is something everyone should have the chance to experience. 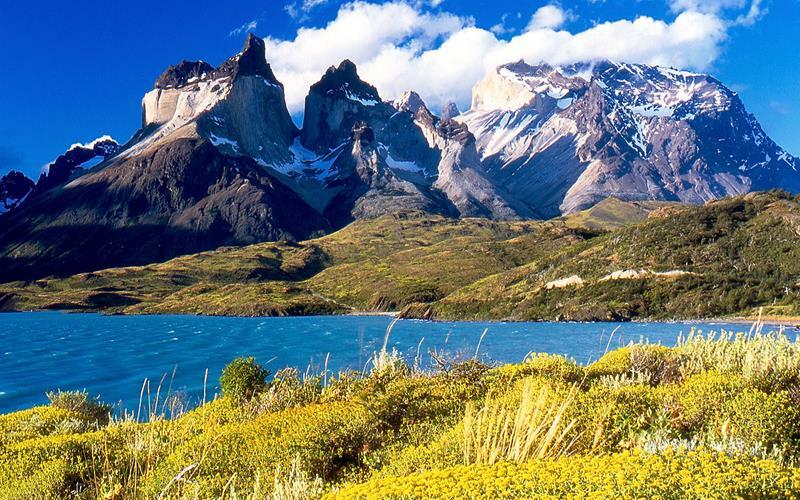 The landscape and wildlife of Patagonia are not easily described, as they are that mind blowing. 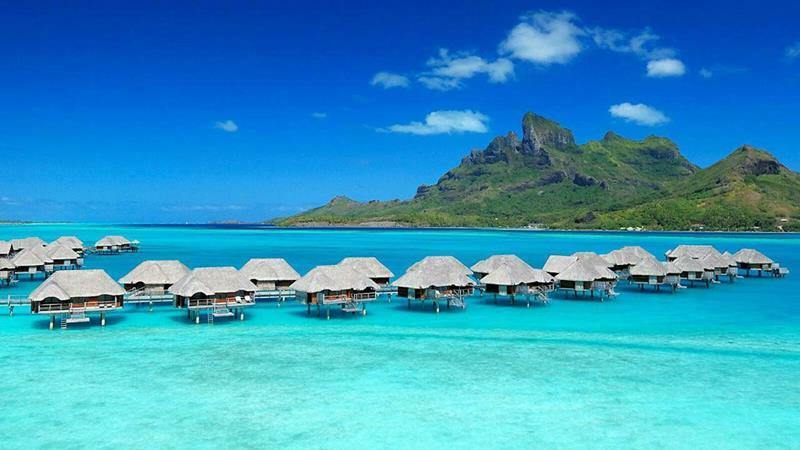 If you want to have a tropical-island vacation to end all tropical-island vacations, then Bora Bora is the destination. Hands down. 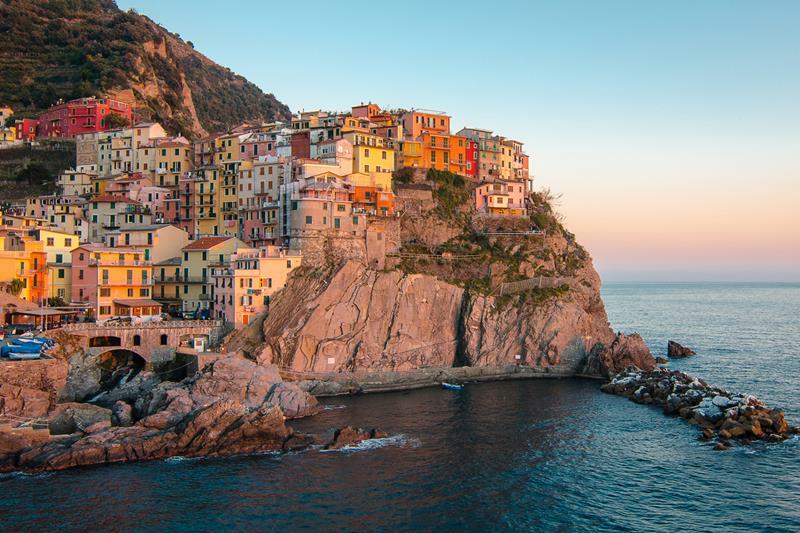 Getting its name from the five towns that comprise this beautiful stretch of Italian coastline, this region is almost magical in its beauty. 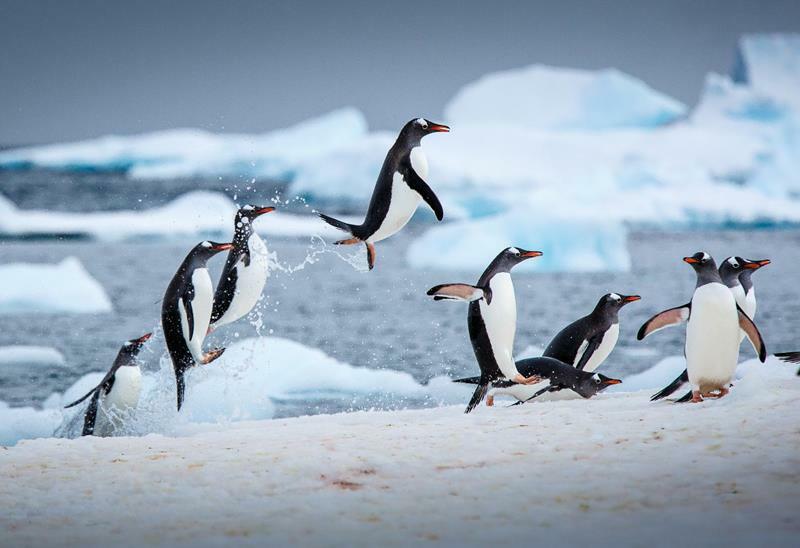 A visit to Antarctica, or even a cruise near it, is the closest almost everyone will get to setting foot on another world.